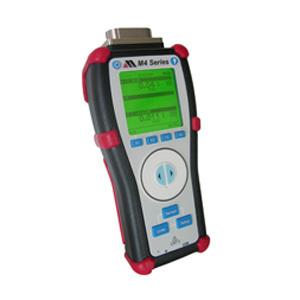 The meriGauge® plus is a break-through digital pressure gauge with modular sensors. 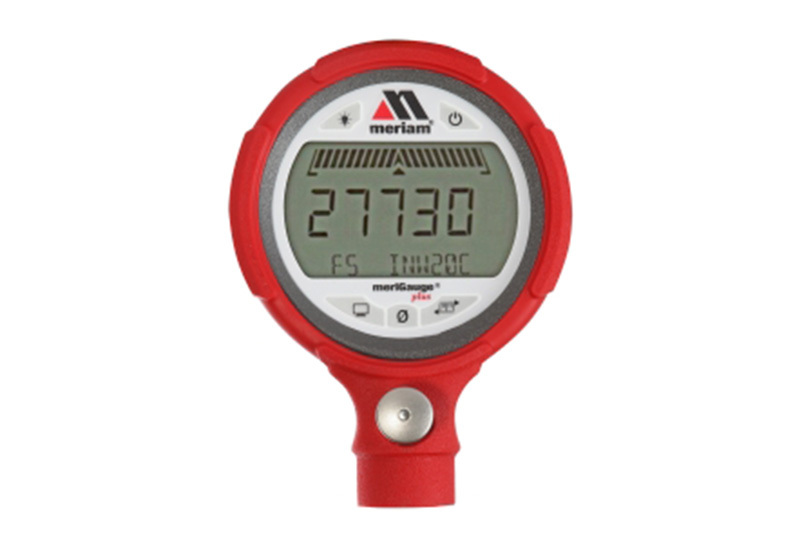 This new gauge is Meriam’s latest offering in the pressure measurement line. 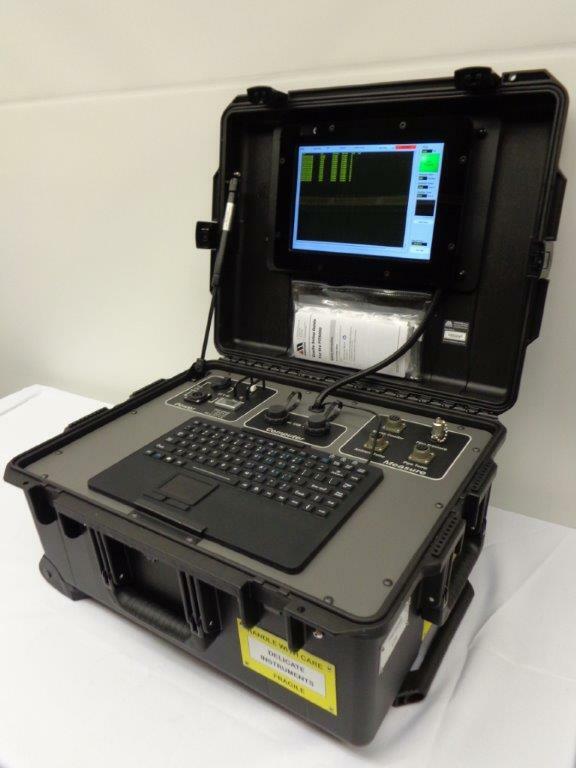 The meriGauge® plus is unique in that it features the capability to support detachable sensors to meet all of your range requirements. 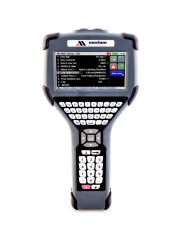 The meriSense sensors have been specifically designed to compliment this product and will be compatible with all of Meriam’s future measurement and calibration equipment. They are available in various types and ranges. The sensor label indicates the type of range. 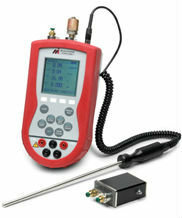 The meriSense sensors support 32 pressure units.